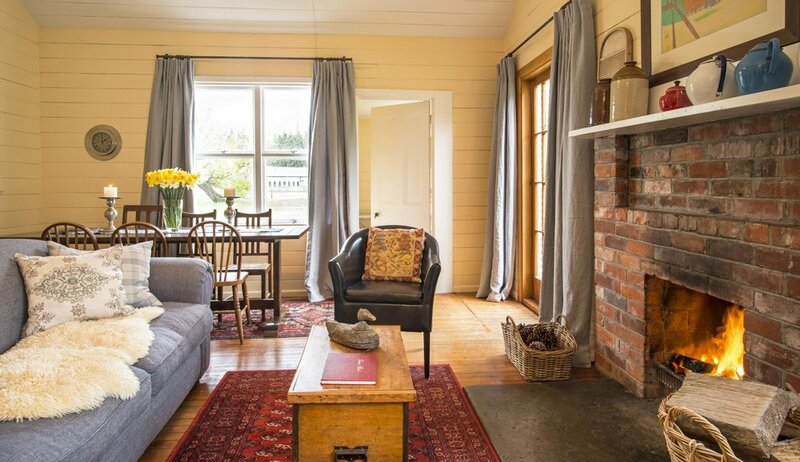 First established in 1900, Lake Heron Cottage has a history of providing high country accommodation for generations of staff and guests to the station. We have lovingly restored Lake Heron Cottage, retaining much of the original character, to provide luxury high country accommodation for guests. The cottage is fully equipped with kitchen, laundry, open fire, heaters, separate bathroom and toilet, barbeque, large outdoor area and a bath under the stars. We can accommodate up to 6 guests in 3 bedrooms. Two bedrooms have queen beds. The third bedroom has 2 bunk beds. Electric blankets and feather duvets ensure a wonderfully cosy night’s sleep. Your party has exclusive use of the cottage for your stay. We offer scenic flights and we are happy to arrange fishing and hunting guides for guests.